VADAS’ Surround View System in CES 2019 | Vadas Co., Ltd.
Vadas teamed up with Samsung Electronics to integrate its own Surround view and intelligent Detection software into an automotive cockpit. 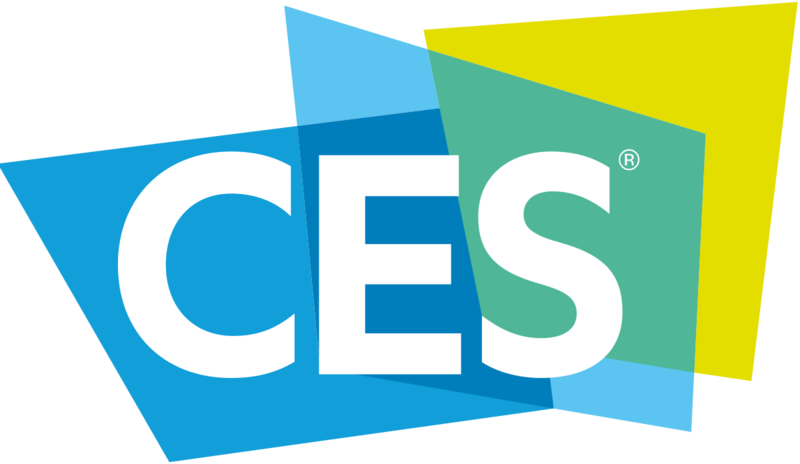 The achievement was unveiled for the first time at the 2019 Consumer Electronics Show (CES) in January, providing next-gen technologies for Tier 1’s and OEM’s. The 3D Surround View generates a conceptual view of the vehicle’s surroundings using four fisheye cameras and by the help of detection function, is proved to be effective to provide visual alarms of obstacles like approaching pedestrians or vehicles. 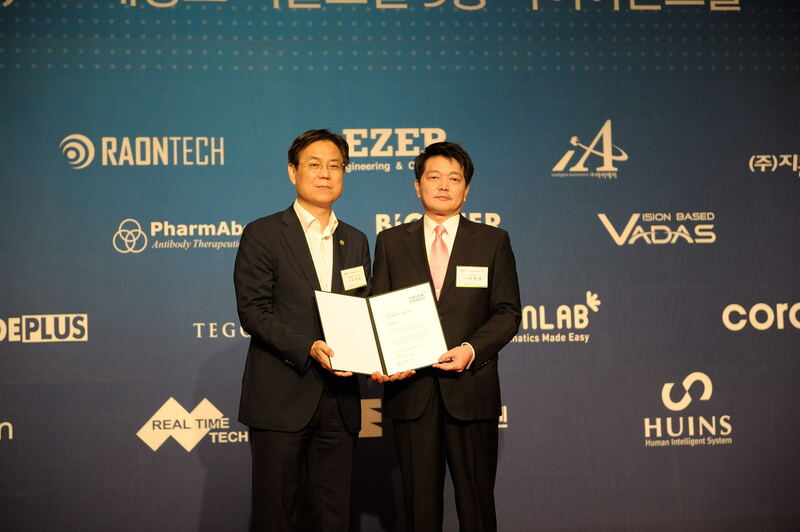 Vadas has been working on camera-based ADAS, especially in parking assist since 2010, and already achieved several leading benchmarks in the automotive industry such as multiple awards for Mass Production projects in Asia and several advanced projects with global Tiers and OEMs. As proven with this achievement, Vadas team is always eager to bring cutting-edge technology solutions to its customers.